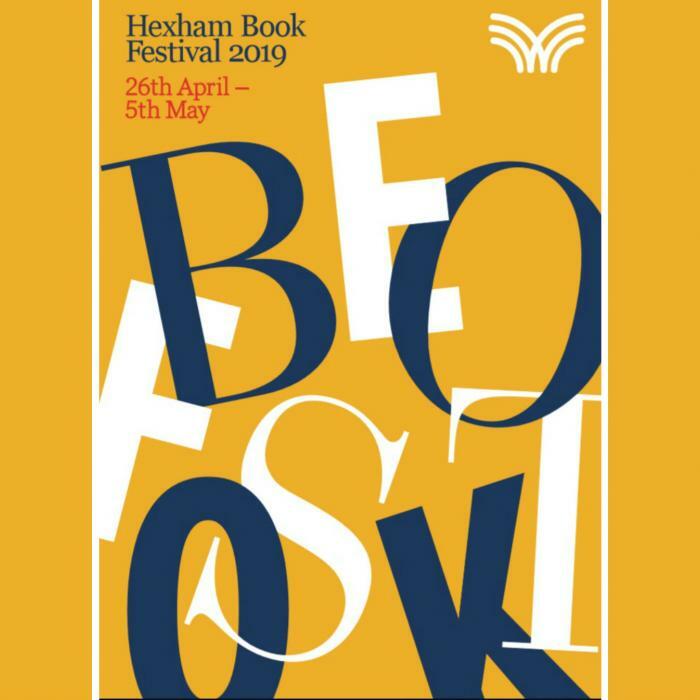 Guy Opperman's Constituency Diary: Hexham Book Festival- get your tickets now! The Hexham Book Festival is back for another year, and 2019 looks set to be the best yet. The Festival is taking place from 26th April-5th May, and with an incredibly impressive lineup including Luke Jennings, Prue Leith, Kate Humble and Benjamin Zephaniah, it promises to be a brilliant week for literary fans of all genres. Tickets for the events can be booked from the Queen's Hall Box Office by calling 01434 652477 or online at www.queenshall.co.uk. I really would encourage you to look at the programme below and get your tickets for the events that interest you!